The painting location is about a 1.5 mile relatively easy hike, but once you get there you will find lots of great options for painting! 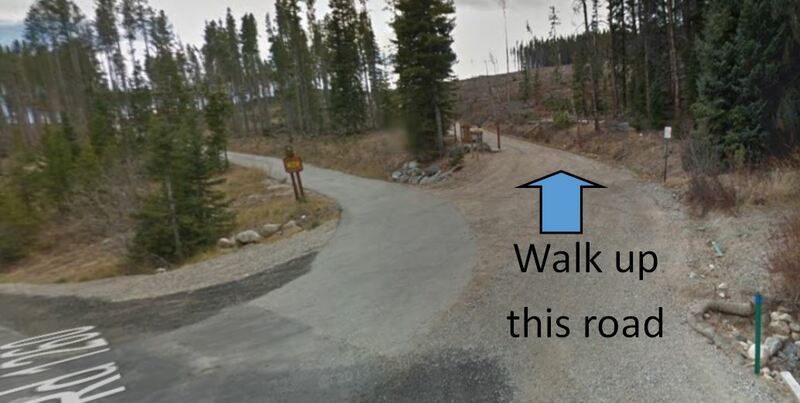 Parking will be at the Buffalo Mountain Trailhead, which is at the top of the Wildernest area. You will want to pack light and bring any normal supplies that you would normally bring for a hike (such as water, sunscreen, bug spray, etc), in addition to your painting supplies.